Shop and then select what you would like! One of the Most Popular Requests We Have is "RAW Footage"
Understanding the desire to have more footage, we believe we have found the best solution. Instead of getting 300GB of footage and trying to comb through hundreds of clips to find great moments, we do that for you. We then take those moments and cut them together into 2-3 minute chunks that are set to music and color graded beautifully. By default these moments include girls getting ready, bridal party, first look, sunset, and reception. You can also customize or add another "moment" as well! 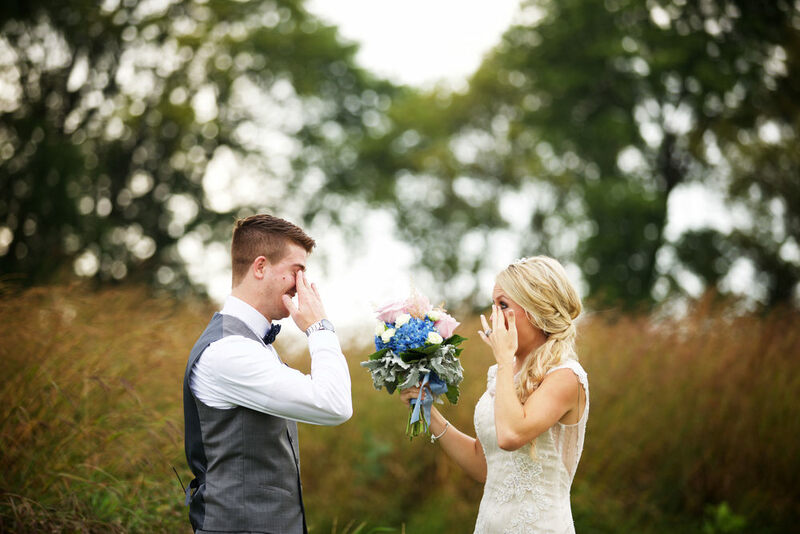 Check out the highlights of Christine and Andrew's Moments Gallery below. If You Live Outside of the midwest, Our Travel cost is a flat rate $1000. we want to be there And love to travel to new places.